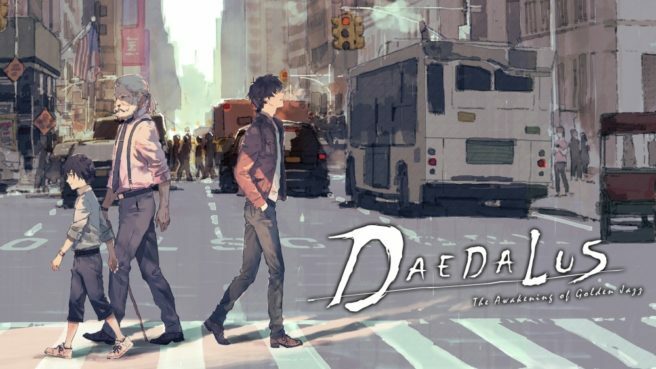 It has been confirmed that Daedalus: The Awakening of Golden Jazz will launch both physically and digitally in Asia on May 23rd. In addition, it has been noted that the title will feature language options of English, Japanese, and Traditional Chinese. At this tie, it is unclear if a previous mentioning of English localization for the game was referring to this release or a potential Western launch.